Usually when we think of penguins we think of arctic places or zoos. There exists a type of technological penguin. Not sure exactly how this name evolved. This penguin has everything to do with links, Google, and rankings! This is a codename for Google algorithm and it came about with the goal of maintaining integrity in obtaining prominent positions with organic searches. You see, before Penguin came about, link volume played a large part in determining a webpage’s scoring when crawled, indexed, or analyzed by Google. The goal for penguin was to decrease search engine rankings of sites that violated Google’s Webmaster Guidelines. The name “Black-hat” referred to the SEO techniques to artificially affect the ranking of a webpage by manipulating the number of links that pointed to the page. Usually a reduction in quality, and the quantity won out. 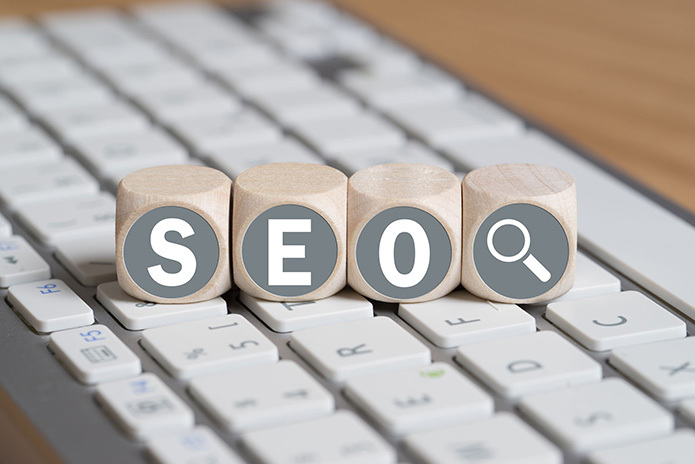 SEO is focused on growing visibility in organic search engine results. SEO encompasses both the creative and technical elements required to improve rankings, and increase awareness in search results. Penguin penalized websites with questionable links pointing to them, or to those from low quality sites. It rewarded the websites with better quality inbound like profiles. Penguin had some updates with 2.0 and 3.0 and made improvements. The only thing was that it wasn’t constantly updating. The result was a lag with forgiveness. Companies that worked to make improvements by removing links resulting in penalties, had to wait until the next update, or refresh was executed. It could take months. When companies broke the rules or bent them, it took awhile for their penalties to take effect. Penguin 4.0 is now a more integrated, significant part of search engines. It runs fairly consistently now that it is incorporated into Google’s core algorithm. It is now able to refresh constantly. If a company’s website is caught building spammy or manipulative links, a penalty immediately follows. There is no longer a delay with the consequence. Likewise, if a company is working to make improvements and remove a penalty, it won’t have to wait long to restore its rankings. They can get out of a negative situation faster. What held true back then is imminently true today. Quality always counts! This should be the goal of any links. They should have value and relevancy for the targeted audience. Striving to select high quality authority sites that will pass that valuable authority to you by providing your link. Utilizing appropriate anchor texts and links with valuable, well written content is always what you aim for. Our Website Agency in Livonia is a Michigan SEO, and web development company. We service local companies near Livonia, Novi, West Bloomfield, Farmington Hills, Northville and beyond. In addition to digital marketing services, we are experienced in search engine ranking, Google Ads (PPC Marketing), Local SEO, and more! Contact Web Fox Marketing today, and let us know if you have any questions, thank you for clicking!